The CDC estimates there are approximately 2 million Americans living with autism and 1 in 68 children will be diagnosed with some degree of the disorder. Autism can be extremely difficult to cope with, especially for underprivileged families, that's why HALF the profits from ONEHOPE Cabernet help provide behavioral therapy for children with autism. ONEHOPE donates HALF of profits generated from the sale of every bottle of Cabernet Sauvignon to benefit ACT Today! to help autistic children achieve their highest potential. The partnership betweenONEHOPE and ACT Today! helps provide funding and support for families who cannot afford specialized care for their autistic children. From social skills groups and referrals to biomedical treatments, ACT Today! is making positive change and providing hope to individuals with autism and their families. Women in the U.S. have a 1 in 8 chance of developing breast cancer. ONEHOPE donates 50% of profits generated from the sale of every bottle of its Chardonnay to the National Breast Cancer Foundation. The National Breast Cancer Foundation is focused on education, prevention from early detection and treatment. Trees provide us with everything from clean air and water, to climate health, to social and recreational benefits. Thanks to our partnership with American Forests, every bottle of Sauvignon Blanc plants a tree and helps to protect our forests and ensure these resources flourish for generations to come. WINEMAKER ROB MONDAVI JR. - ONEHOPE Sauvignon Blanc is hand-crafted in partnership with Rob Mondavi, Jr. from select vineyards in Napa Valley, Sonoma County and California’s Central Coast. Boasting a pale, golden color and flavors of pink grapefruit and bright, grassy undertones, this distinctive wine is fermented in stainless steel barrels. ONEHOPE Sauvignon Blanc is light, refreshing and finishes very crisp making it a perfect pairing with salmon, halibut, light pasta dishes, fresh fruits and a variety of cheeses. ONEHOPE donates HALF of the profits from sales of its Sauvignon Blanc to benefit American Forests. For every bottle of Sauvignon Blanc, American Forests will plant a tree in a forest here in the US. American Forests encourages the long-term sustainability of America’s forests, restoring wildlife habitat, and developing quality environmental education programs, to assure that Americans today, and in the future, enjoy healthy, growing forests. 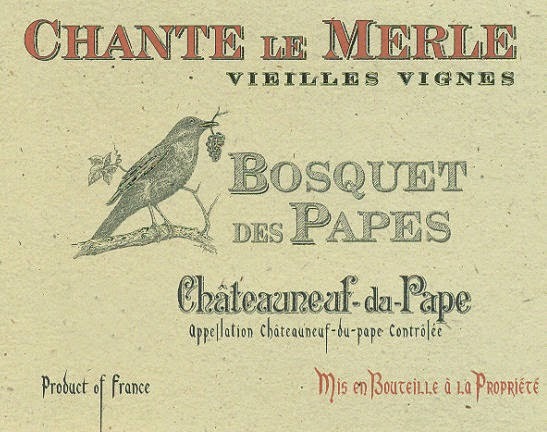 Limited, only 5000 bottles for the U.S.
the brilliant 2012 Chateauneuf du Pape Chante Le Merle Vieilles Vignes is comprised of mostly old vine Grenache, with smaller parts Syrah and Mourvedre. Perfumed and already complex, with kirsch, blackberry, crushed stone, pepper and garrigue, this full-bodied effort has a silky, polished texture, big structure and serious length on the finish. 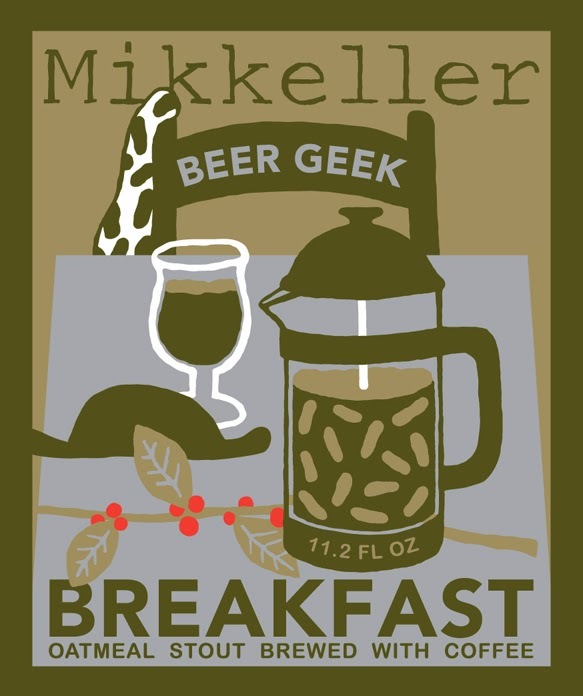 It will mostly likely benefit for 3-4 years in the cellar and have 15-20 years of total longevity. Drink 2017-2032. Looking just as good, with a slightly more approachable profile, the 2012 Chateauneuf du Pape A La Gloire de Mon Grand-Pere is a field blend of close to 100% Grenache that comes from the Gardiole lieu-dit. Aged all in demi-muid, it is an awesomely textured, seamless effort that boasts knockout aromas and flavors of kirsch, wild strawberries, herbs de Provence and red licorice. Not quite as backwards or concentrated as the Chante Le Merle, it should be approachable at an earlier age and drink brilliantly for 15 years or more. Drink 2015-2027. From a vintage with miniscule yields and the same blend as the 2011, the 2012 Chateauneuf du Pape, which was tasted out of barrel, offers a pretty, fresh and fragrant profile with gorgeous purity of fruit. 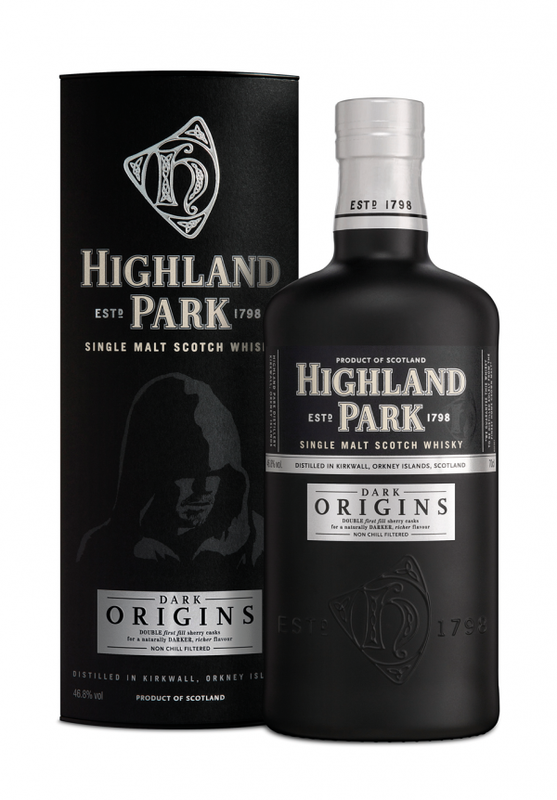 Black raspberry, licorice and floral notes all emerge here, and it builds in richness and depth with time in the glass. It should be reasonably approachable on release and drink well for 10-12 years. Drink 2014-2024. Even better and showing plenty of similarities to the 2011, the 2012 Chateauneuf du Pape Vieilles Vignes is a 3,000-bottle lot of roughly 100% Grenache that was brought up all in stainless steel (this is due to not having enough juice to fill a larger barrel). Per Sophie, this cuvee was difficult to taste early on (which is a comment I heard often with regards to the 2012s) but had just recently turned the corner. Seamless, layered and textured, with overflowing Grenache generosity, this full-bodied effort gives up plenty of pure raspberry, black raspberry, violets and tinges of licorice on the nose and palate. As with the 2011, it should be reasonably approachable on release, yet have 15+ years or more of longevity. Drink 2015-2027. Looking pretty close to the 2009 and 2010 in terms of quality, the 2012 Chateauneuf du Pape has slightly less Grenache than prior vintages, with 15% Mourvedre, 8% Syrah and the rest Grenache. Violets, underbrush, sweet black raspberry and cassis all flow from this medium to full-bodied, pure and elegantly styled effort. Showing plenty of fruit, good acidity and terrific purity, it should evolve gracefully for 12-15 years. Drink 2015-2027. Also showing the purity and freshness of the vintage, the 2012 Chateauneuf du Pape Cuvee Chaupin, which was harvested towards the end of September, displays classic licorice, crushed violets, flowers and mineral-tinged black fruits to go with a medium to full-bodied, beautifully balanced and lively feel on the palate. Always 100% Grenache that comes from very old vines and sandy soils, it is one impressive tank sample. Give it a couple years in the cellar and enjoy bottles over the following decade or longer. Drink 2015-2027. Most likely one of the top 2-3 wines produced, the 2012 Chateauneuf du Pape Vieilles Vignes is a rough blend of 80-85% Grenache, 10% Mourvedre (which was harvested October 10) and the balance Syrah, that hit 15.4% natural alcohol. Seeing the same elevage as the 2011, it sports an inky purple color as well as spectacular array of black and blue fruits, violets, liquid flowers and underbrush to go with an energetic, seamless and full-bodied profile on the palate. Lighter weight than the 2007 and 2010, it possesses notable freshness, purity and elegance. It should benefit from short-term cellaring and thrill for upward of two decades. Drink 2016-2032. Still in tank, the 2012 Chateauneuf du Pape Tradition has plenty of floral, herb and underbrush notes to go with a core of sweet berry fruit. Medium to full-bodied, rich and textured, with ultra-fine tannin, it should be accessible in its youth yet have a solid 12-15 years drink window. Drink 2015-2027. The distant drums of change are thumping, signaling the coming of chilling frosts, falling leaves and ghoulish screams. 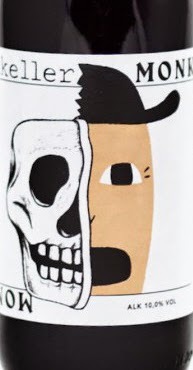 In a patch ripe with orange glow, Wilhelm Scream awakens and unleashes his season-stirring call for fall. His revelers listen for his echo across the ripened dancing days and prepare their seasonal celebration of harvest and ale. 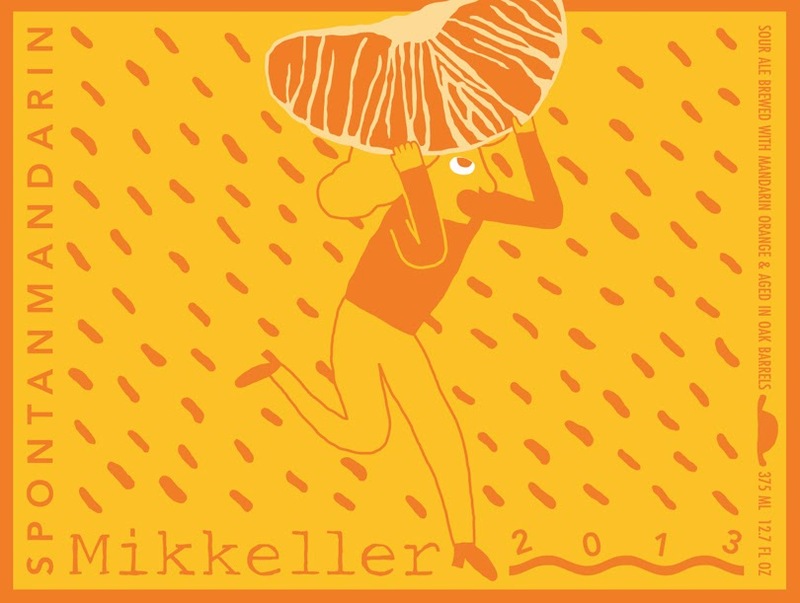 Another unique creation from Mikkeller-Coffee IPA! 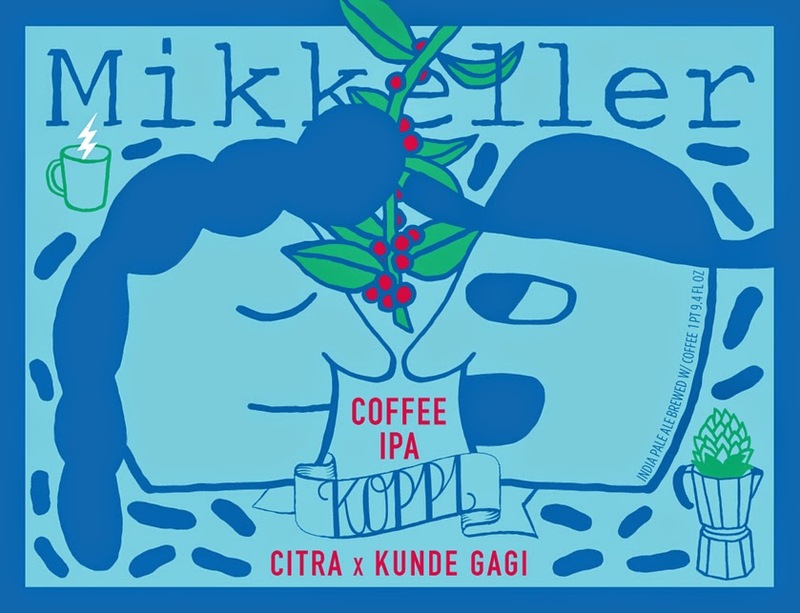 The coffee is specially made by a coffee roaster called ‘Koppi’ in Sweden, and the “IPA” end is provided by generous amounts of Citra hops. Saint Somewhere is a small microbrewery whose name was inspired by the Jimmy Buffet song, Boat Drinks (I gotta to fly to saint somewhere). 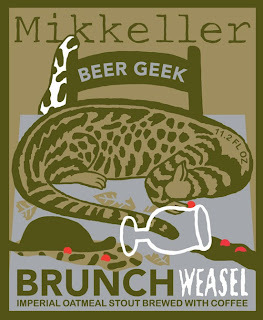 They specialize in Belgian style ales and they only use Belgian malt. Cannot find out much about this one. 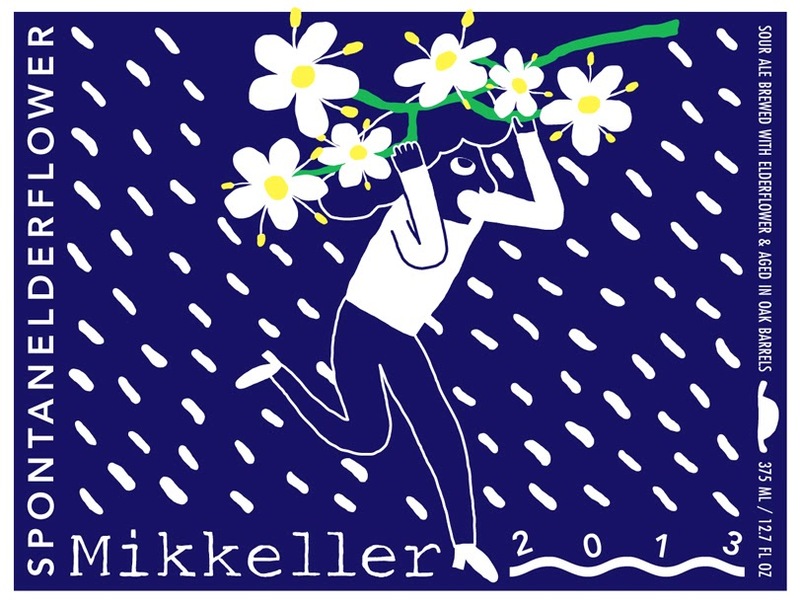 In Mikkeller we have over the years done ​​many collaboration brews. 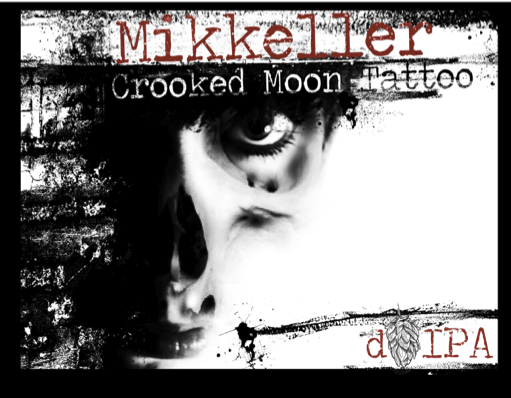 However, the last one we did was a little unusual – we collaborated with the Swedish tattoo studio Crooked Moon. We have Cantillon in stock. Purchases up until Friday night at 7pm will count towards your BRC. I will email out Saturday morning. 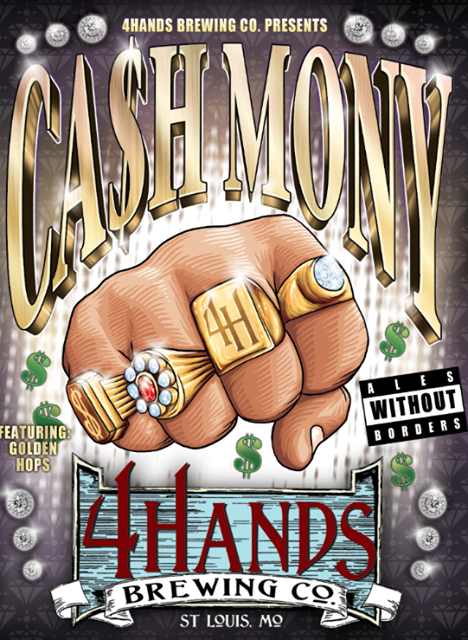 4 Hands CA$H MONY will arrive tomorrow. This one will be done via old school online reservations. Bam Biere in half bottles! Bam Bière - An artisan farmhouse ale that is golden, naturally cloudy, bottle conditioned and dry hopped for a perfectly refreshing balance of spicy malts, hops and yeast. 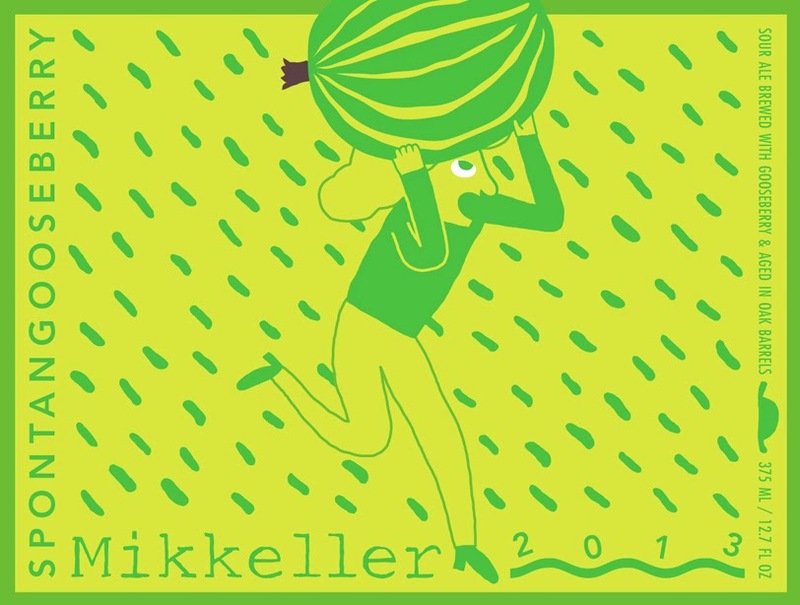 Mikkeller Spontan back in stock! In the spontan series we present Spontan Gooseberry – this time, forming an alliance with gooseberry that were generously added underway the brewing process, creating a truly unique and distinct, sour beer. 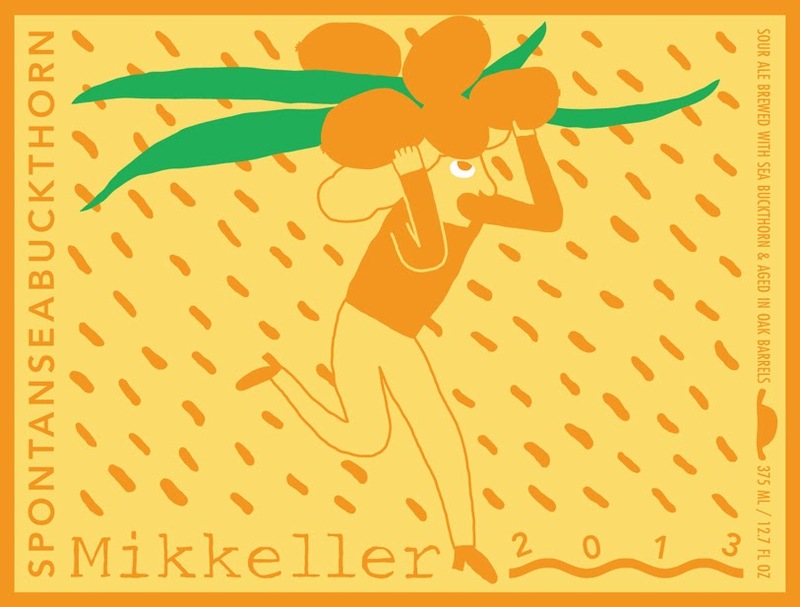 In the spontan series we present Spontan Sea Buckthorn – this time, forming an alliance with Sea Buckthorn that were generously added underway the brewing process, creating a truly unique and distinct, sour beer. In the spontan series we present Spontan Ellderflower – this time, forming an alliance with Elderflower that were generously added underway the brewing process, creating a truly unique and distinct, sour beer. In the spontan series we present Spontan Mandarin – this time, forming an alliance with Mandarin that were generously added underway the brewing process, creating a truly unique and distinct, sour beer. 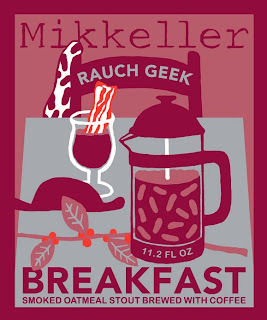 Called Beer Geek Bacon in Europe. Mikkellers Beer Geek Bacon has now been released in a bottle edition. Smoke malt, coffee and hops makes this beer a unique experience. As we compose the text for this celebratory beer‐a golden‐brown India pale ale dry-hopped exclusively and abundantly with El Dorado hops‐we stand ready to leap from the precipice of all we know into a new era for our company, our beers and, most importantly, our fans. It’s one that will see us exploring new territory, both geographically and creatively, as we evolve from pacesetters for the American craft brewing movement to cross‐planetary champions of the worldwide cause of craft, hoisting our banner to proclaim artisanal beers’ vast superiority over stripped‐down, business-driven, industrialized, fizzy, yellow mediocrity. We thank you for shadowing us for the first 18 years of our journey, and welcome you to join us for next leg and all that follows. Lakefront Brewery's Pumpkin Lager is one of the only pumpkin lager available in the world; nearly all other pumpkin beers are ales. Using real pumpkin and a proprietary blend of spices made here in Milwaukee for us by the acclaimed Spice House, our brewers lager this beer for 4 full weeks. This extra time gives the Lakefront Pumpkin Lager a deep, smooth richness that no ale can match. 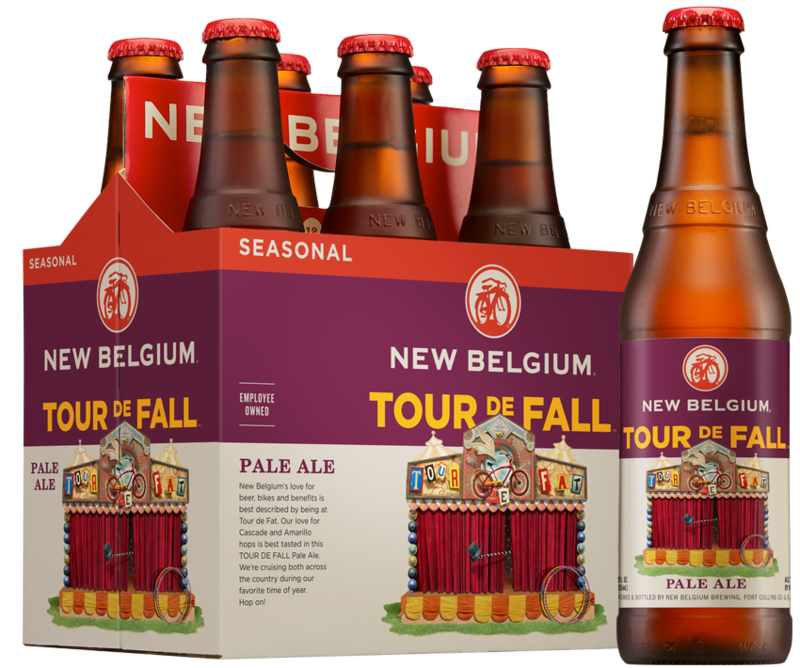 A frothy entry leads to an off-dry medium-to-full body of intense cinnamon, nutmeg, cardamom, and candied yam flavor on a nutty wheat toast palate. Finishes with a drier spice and light toffee fade. 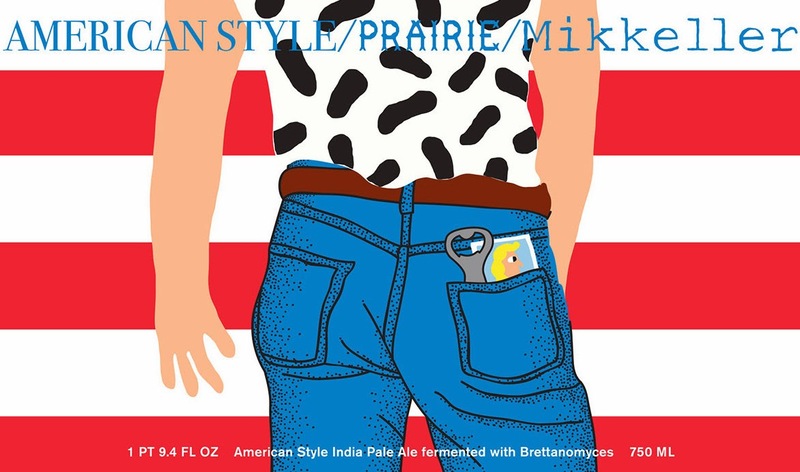 Caramel and Munich malts reinforce this beer's mouthfeel and lend to the malty sweetness. A nicely balanced spice beer for those cool fall nights. Out of Your Gourd Pumpkin Porter is dark chestnut brown in color and is made with pureed pumpkin. Cinnamon, nutmeg and ginger are added to the whirlpool and maple syrup is added during fermentation. This full-bodied, rich roasty porter makes you want to eat turkey and watch football, or build a bonfire. 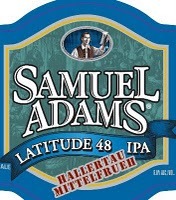 Exciting new 12 pack from Sam Adams includes 2 bottles of each of these Single Hop IPAs. Zeus hops contribute bitterness and an intense, pungent resinous pine flavor. 92 Point Anitnori at an Amazing price!